The 15-20km-wide zone, expected to be implemented by October 15, would allow the "withdrawal of all radical fighters" from Idlib, Russian President Vladimir Putin said at a press conference with his Turkish counterpart. "The Sochi agreement gave people a glimpse of hope, that they would be spared an aerial and ground assault by government forces and Russia - at least for the time being," the 55-year-old told Al Jazeera from Jisr al- Shughour district, which recently came under bombardment. 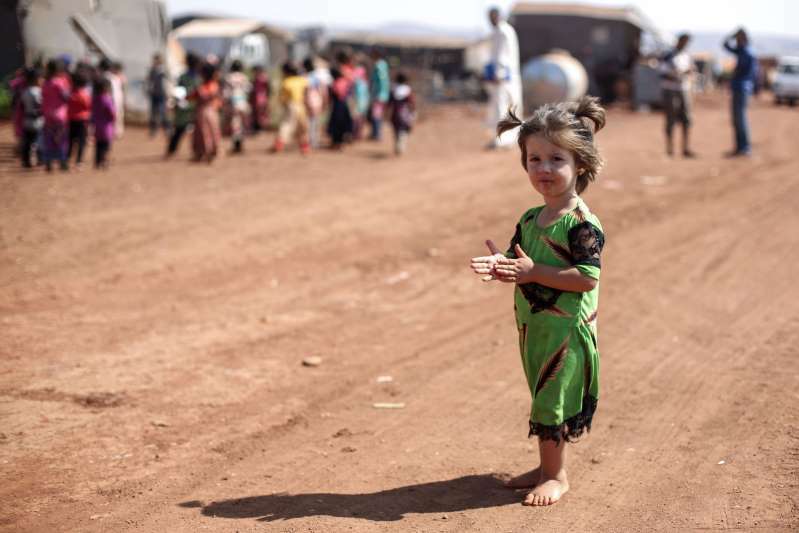 At least 1.5 million of Idlib's population fled the advance of the Syrian government in other provinces and now reside in makeshift camps that lack basic services such as clean drinking water, and access to uninterrupted electricity. The deal, welcomed by UN envoy for Syria Staffan de Mistura on Tuesday, also requires opposition fighters to give up heavy weaponry. For the Syrian government and Russia, opposition fighters will be moved towards the north to secure a highway that leads to the Hmeimin airbase - operated by Russia - from any attacks. While Russia and Iran back Assad, Turkey has been a constant supporter of the moderate opposition throughout the Syrian conflict, now in its eighth year. Turkey has been trying to avoid an assault on Idlib by utilising pledges made via the Astana diplomatic track to maintain a lasting ceasefire. Its troops have been based in Idlib's border areas since May, as well as in Syria's Afrin and Al Bab following military operations against Kurdish fighters in Syria's north. "This issue [of radical groups] will always remain as a ticking bomb within this agreement because Russia and the regime will always be using their presence as pretext to apply more pressure on Turkey," he said. The United States' military presence in Syria's northeast, where it backs Kurdish fighters, may pose a threat to government forces. Fears of a potential chemical attack are particularly high, which has lead Idlib's residents creating gas masks from cups. But Russia has repeatedly rejected these claims, and recently said rebels are preparing to stage a chemical attack in Idlib to provoke a response from the West.